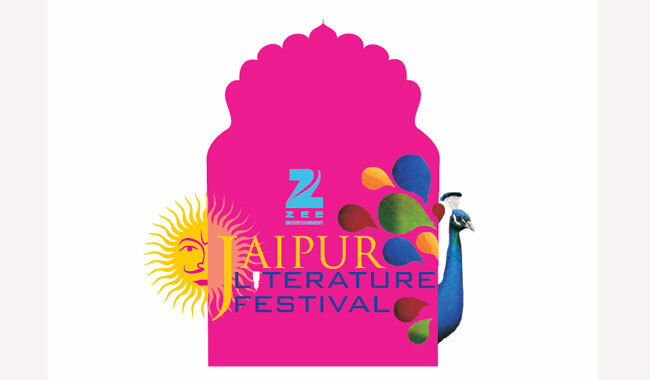 The 2014 Jaipur Literature Festival opens on Friday, and runs for five days. The Festival, the largest free literary festival on earth - last year it had 250,000 visitors - brings together some of the greatest thinkers and writers from India, South Asia, and the world. Namita Gokhale, co-director of the Festival with William Dalrymple, has put together the Indian programme. She picks as one of this year's highlights a strand of readings and conversations on the survival of local minority languages. This set of discussions will examine India’s linguistic diversity, and the challenges with which endangered tongues must contend in the modern world. Jaipur is in Rajasthan. Namita Gokhale says this area: “has an incredible diversity in its linguistic range, including the tribal border areas adjoining Pakistan, the vast expanses of the Thar Desert, and the Aravalli ranges habituated by agricultural and nomadic communities.” The Festival will see the launch of a book coming out of a survey of this great multiplicity of languages, carried out under linguist Ganesh Devy. He will lead a session examining the diversity of South Asian languages, dialects, scripts and grammars. Bollywood and popular culture are an intrinsic element of India’s national narrative. Gokhale draws attention to a series of sessions, Crime and Punishment, which will dissect detective fiction with special reference to Bollywood villains. As noted in the last post, the winner of the 2014 DSC Prize for South Asian Literature will be announced at Jaipur. All in all it promises to be a challenging, stretching, wonderful festival – not to mention a lot of fun. What a pity we can’t all be in Jaipur this weekend.